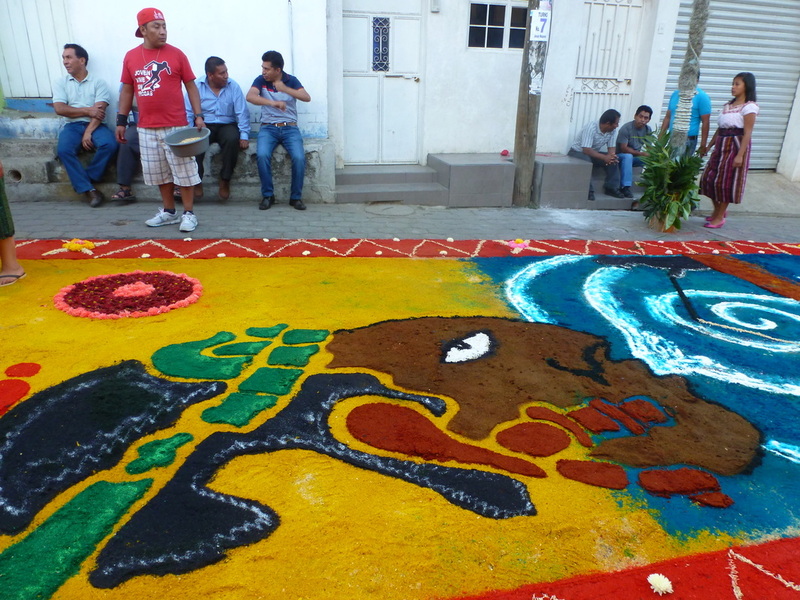 Semana Santa or Holy Week is one of Guatemala's most spectacular celebrations where alfombras, lovely carpets of flowers and colored sawdust are laid in the streets by collections of neighbors and friends. These temporary works of art are destroyed in the passing of the processions honoring the last days of Christ. Antigua, Guatemala boasts the largest semana santa celebration in Latin America, with thousands of celebrants crowding the streets and participants carrying huge statues, some weighing three tons. Our tour begins in Antigua a few days before the crowds, where participants can watch the preparations and catch sight of these renowned floats and the first alfombras and processions. Participants will also make their own chocolate, visit several of Antigua's best museums and galleries and learn more about this beautiful UN Heritage city. 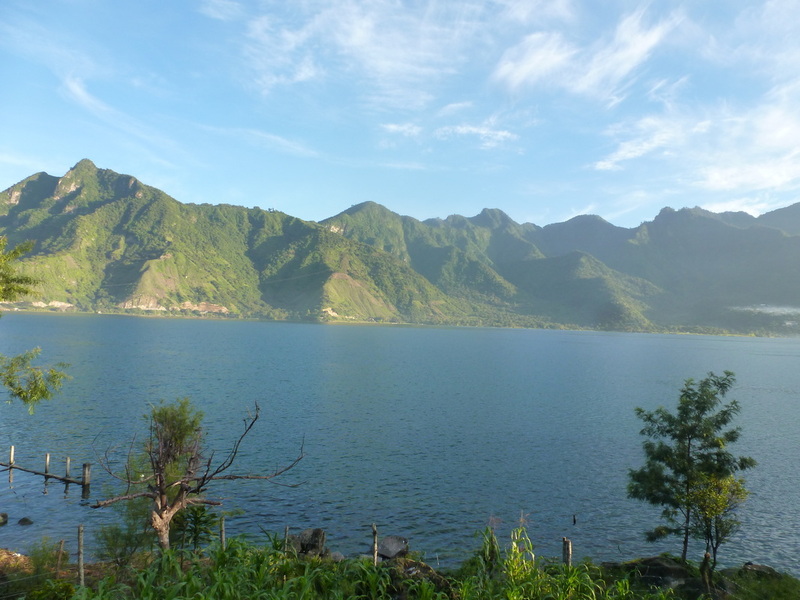 From Antigua, the tour heads to Lake Atitlan where festivities take us into the diverse and beautiful celebration of Semana Santa in the context of the Tzutujil Maya pueblos on the shores of beautiful Lake Atitlan. 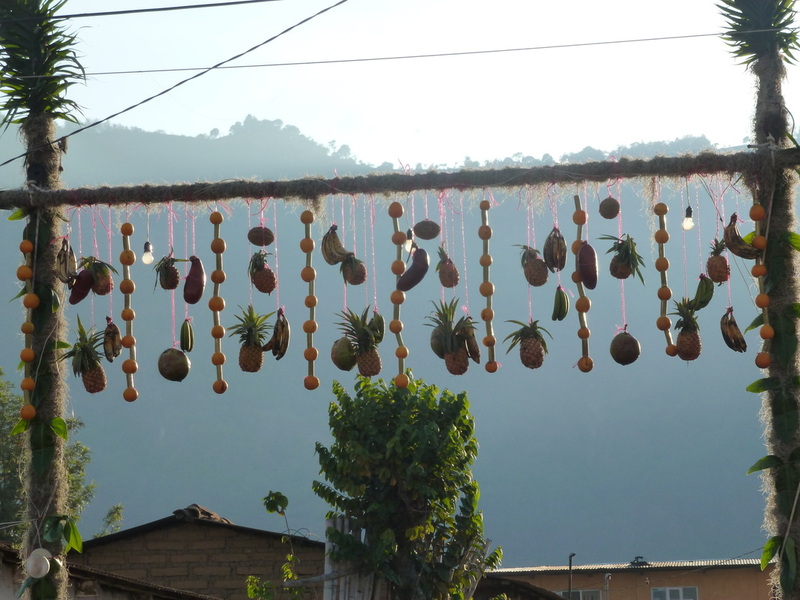 San Pedro La Laguna and San Juan both create streets covered with alfombras, in the distinct styles of each pueblo. Participants will have the opportunity to join in the experience of making an alfombra! 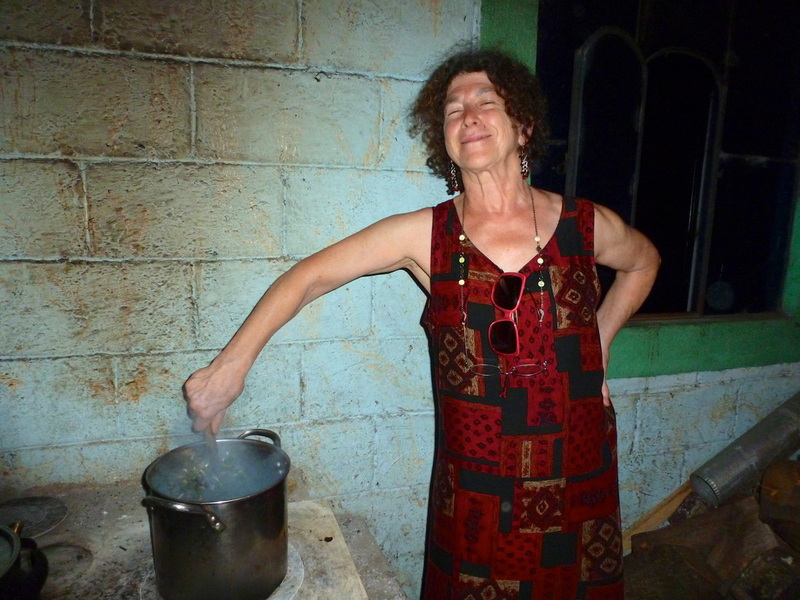 In addition, participants will cook a traditional meal with a Guatemalan family, make their own shampoo, have a walking tour of the murals of San Juan and San Pedro and much more! 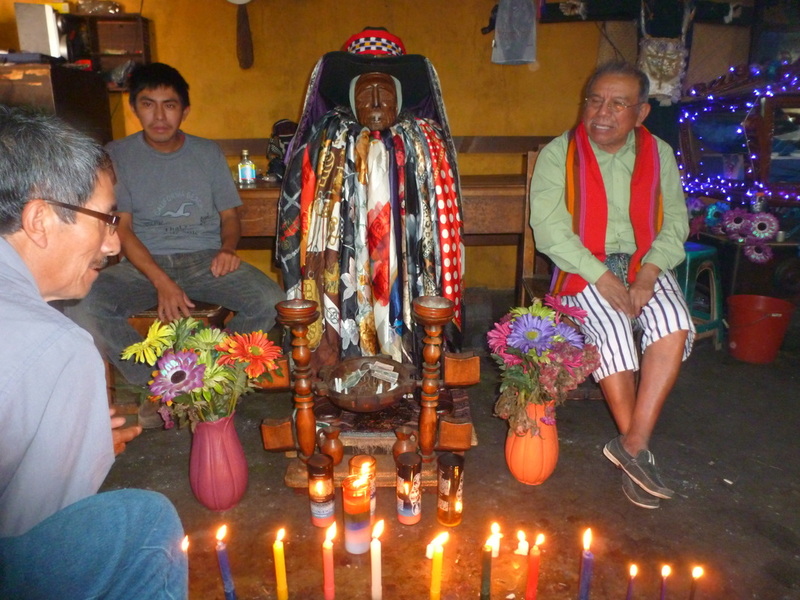 Neighboring Santiago, considered the most traditional pueblo of the lake, celebrates the relocation of the Maya saint, Maximón in a unique fiesta during this time as well. 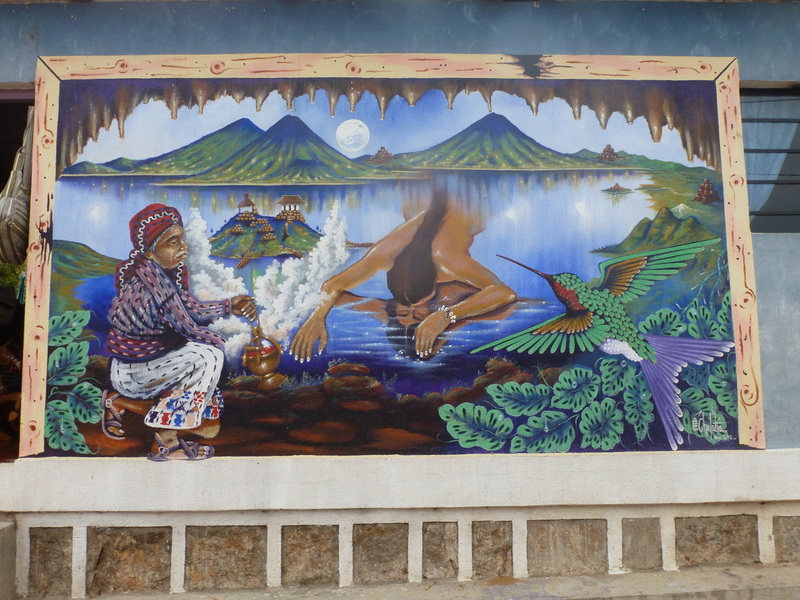 All three of these pueblos are centers of traditional and contemporary Maya art. What better time to visit than during a festival which offers art for worship!